Euless, TX Ukulele Lessons Near Me | Fun Classes. Top Teachers. Ukulele is a wonderful instrument. It's very easy to learn, portable, and it makes people smile. The ukulele has enjoyed a tremendous return to popularity over the last few years. Ukulele lessons are mostly focused on learning chords. It doesn't take long at all to start learning songs. For those more ambitious players, there are plenty of more advanced techniques, such as fingerstyle. Students will learn how to express their thoughts, musically, on the ukulele. They will learn how to listen for ideas and use music literacy to interpret those ideas in a variety of contemporary genres. I have taught all levels of uke - and all types...including baritone and tenor. wow - I've played uke for 20 years - and all of a sudden I woke up one day a few years a go and it was popular again! Been playing for a few years now. Able to teach some chords and some songs as well as a little theory. Brooklyn-based private music teacher operating in Brooklyn and Manhattan. Over a decade of experience teaching a broad range of styles to students of all ages and backgrounds. Strong focus on the individual student's personal interests and goals. Master's degree in music with years of experience touring globally and recording for both major and indie labels. Whether you're looking to begin your or your child's ukulele learning experience, or take your playing to the next level, it's my passion to get students playing the music they want to play, right from the beginning! The average cost of 30-minute ukulele lessons in Euless is $34. While the exact cost will vary depending on the teacher, type of lesson, and your location, you should expect to spend anywhere between $34 and $34 per hour. 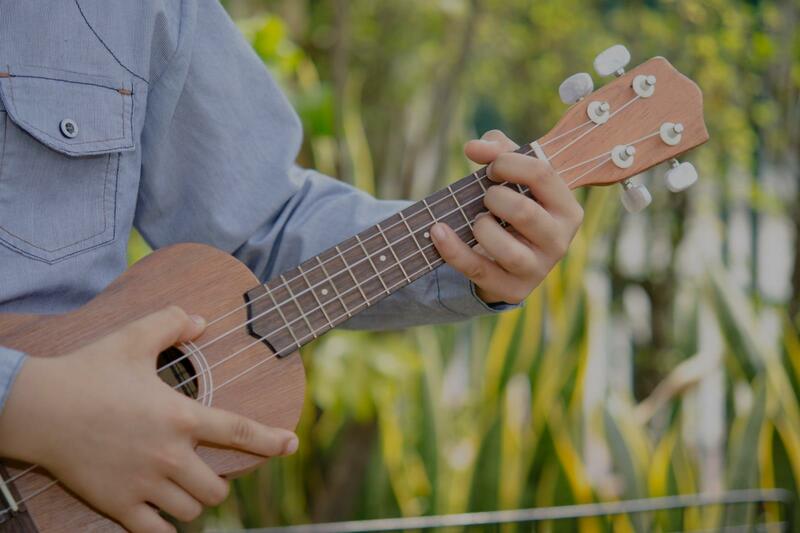 For the best experience, we typically recommend 30-minute ukulele lessons. However, students looking for a more affordable option may want to consider a shorter lesson length of 45 or 30 minutes. Curious how much ukulele lessons cost in your area? Do a quick search to get local prices for the best ukulele teachers near Euless.